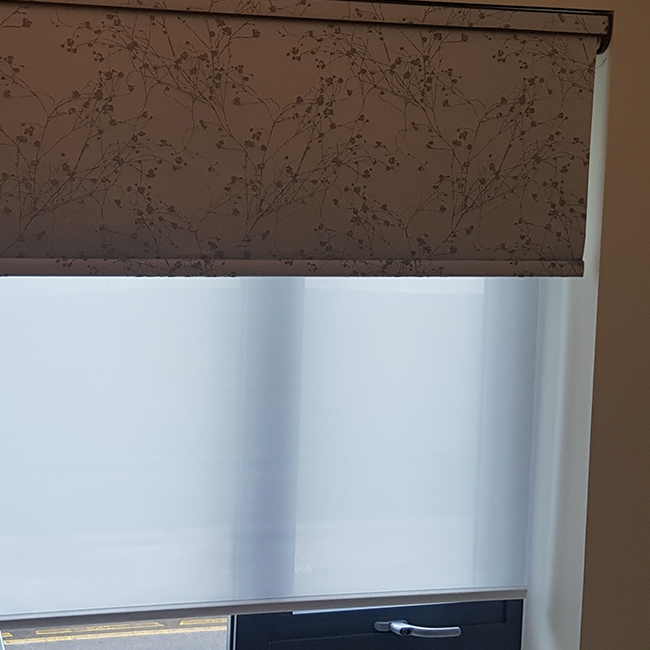 Roller blinds are a versatile yet simple option durable and easy to clean. 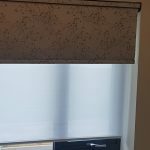 They offer complete privacy in many ways, can be used in bedrooms and bathrooms, using our new water resistant fabrics for wet areas. 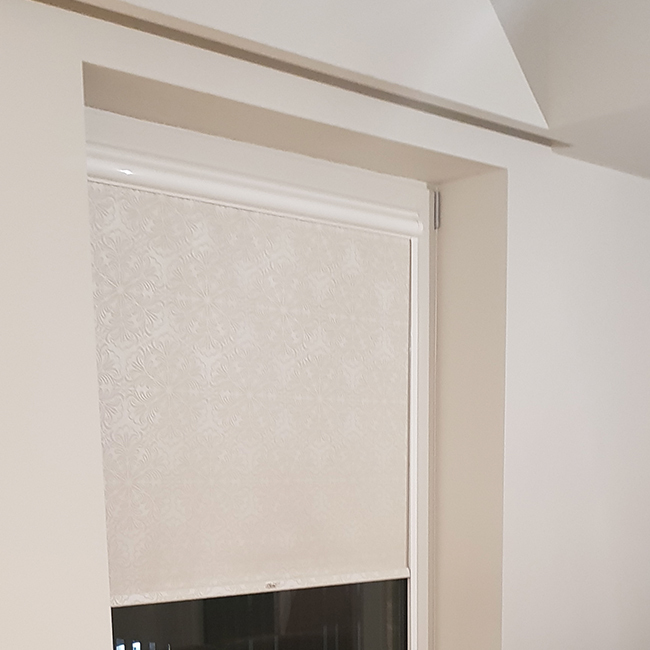 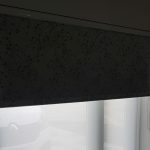 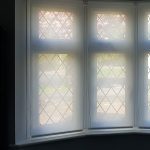 Why not add a stylish pelmet, fitted to the top of the blind, taking away that unsightly standard tube and making it the standout feature of your required room. 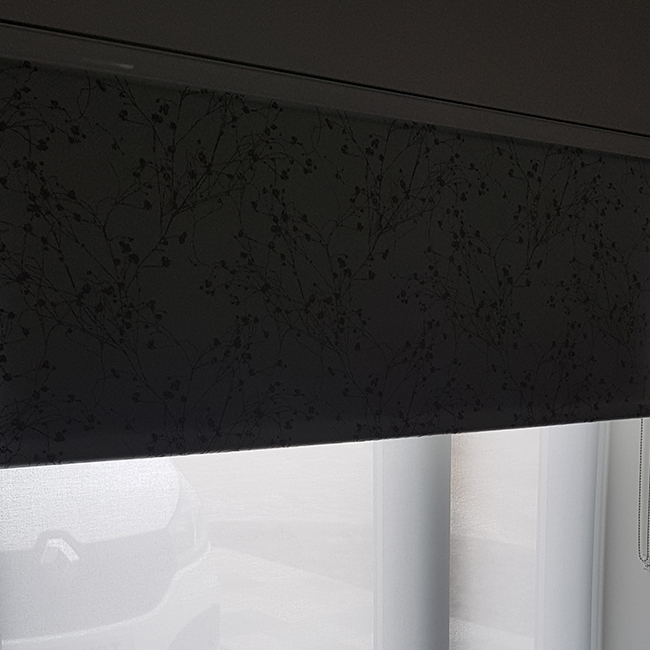 Style your roller blinds to your décor and taste, with so many options to choose from. Roller blinds are no longer just a boring blind, there everything they need to be and more.